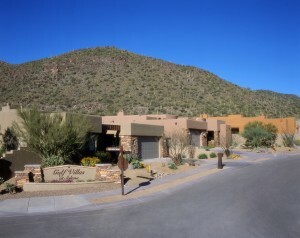 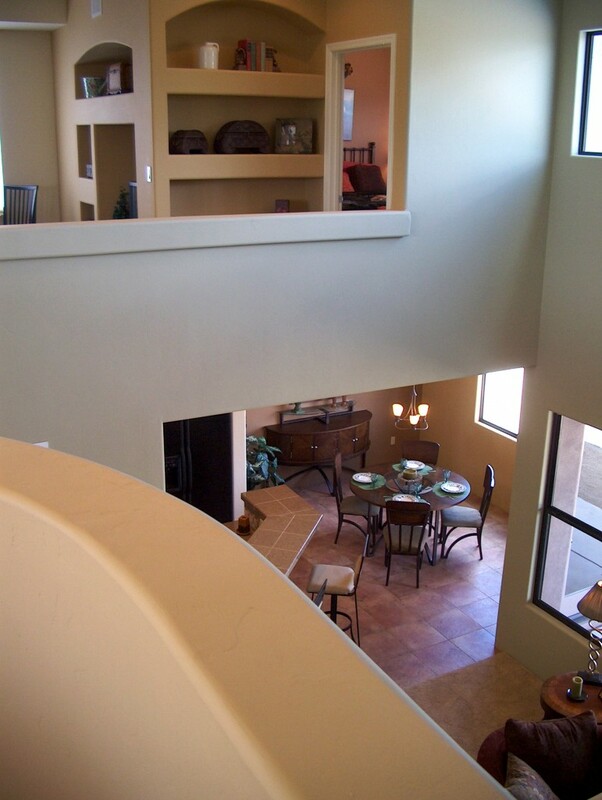 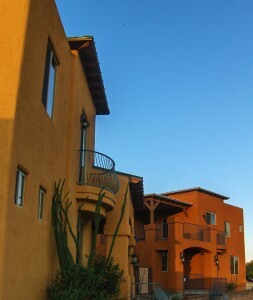 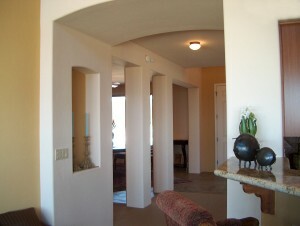 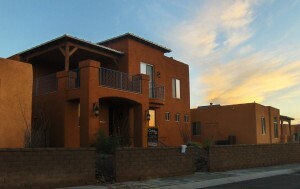 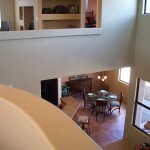 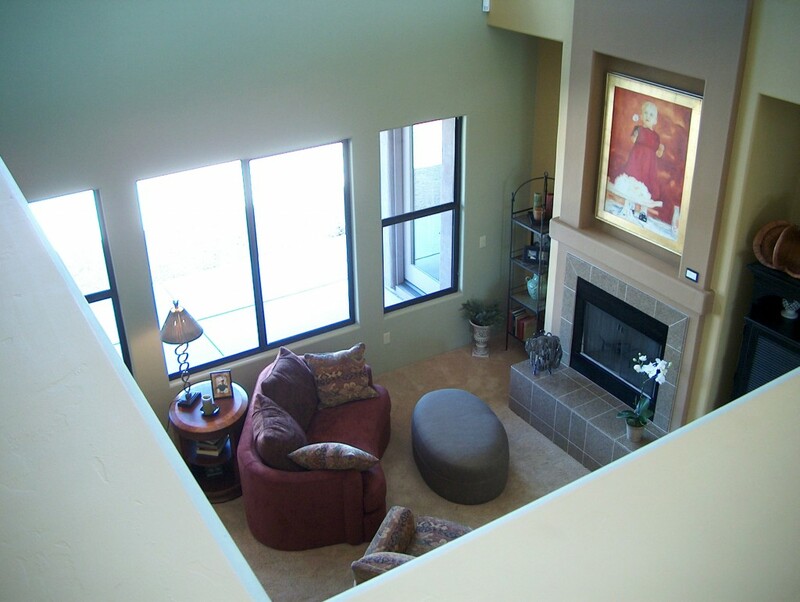 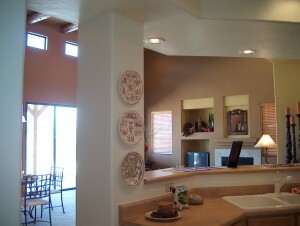 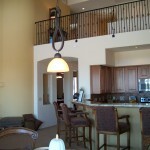 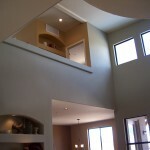 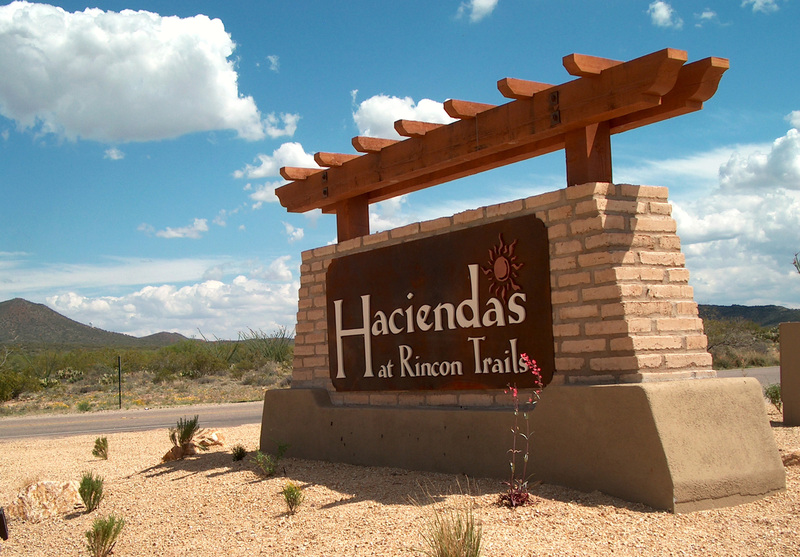 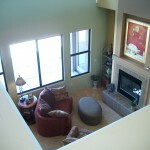 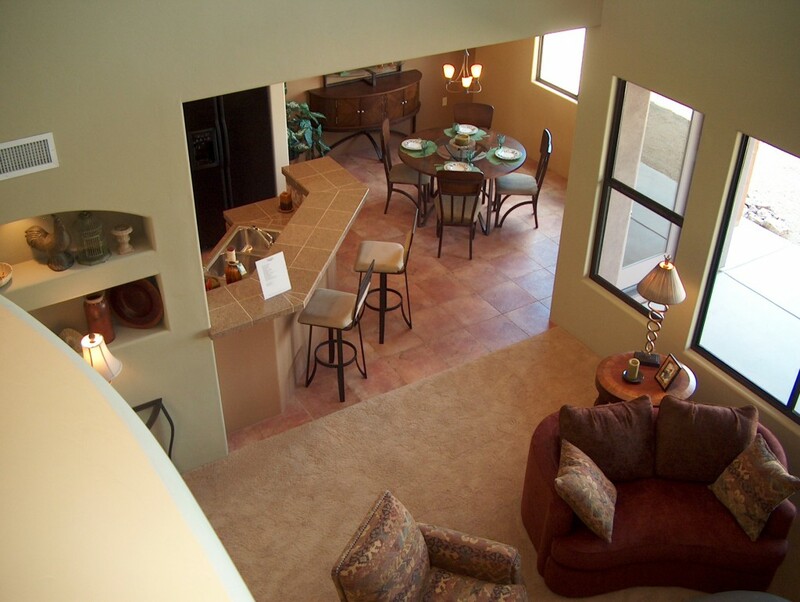 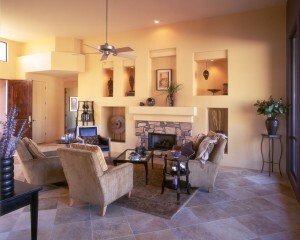 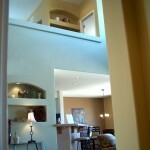 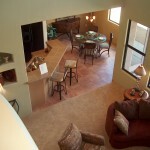 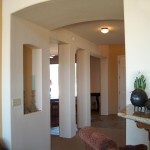 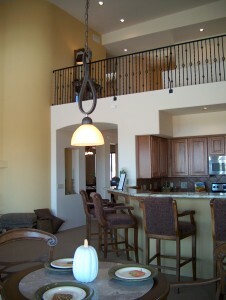 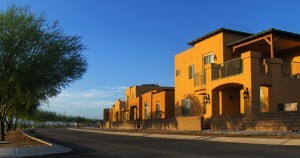 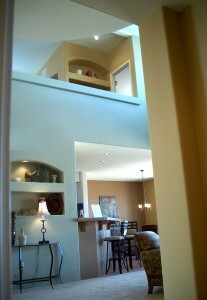 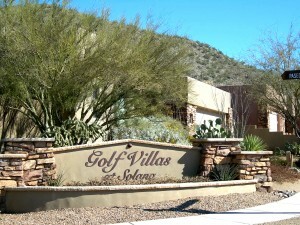 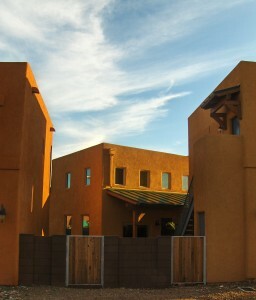 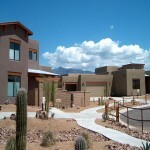 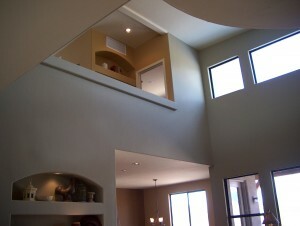 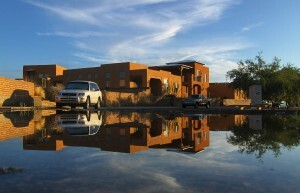 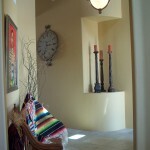 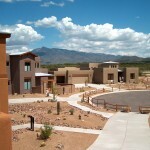 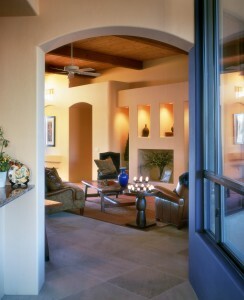 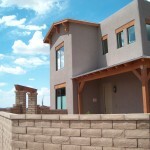 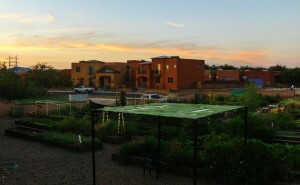 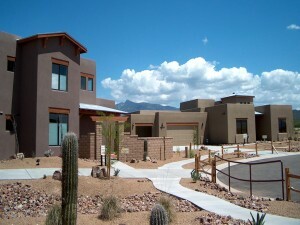 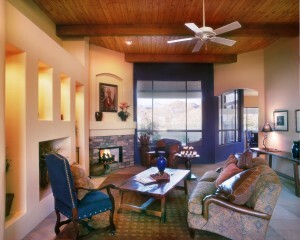 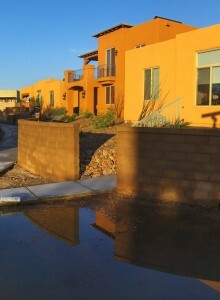 The Haciendas at Rincon Trails are located east of the city of Tucson in Vail. 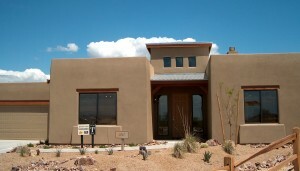 Three models were featured ranging in size from 1,589 square feet to 2,601 square feet. 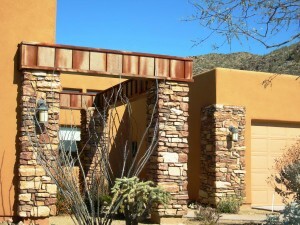 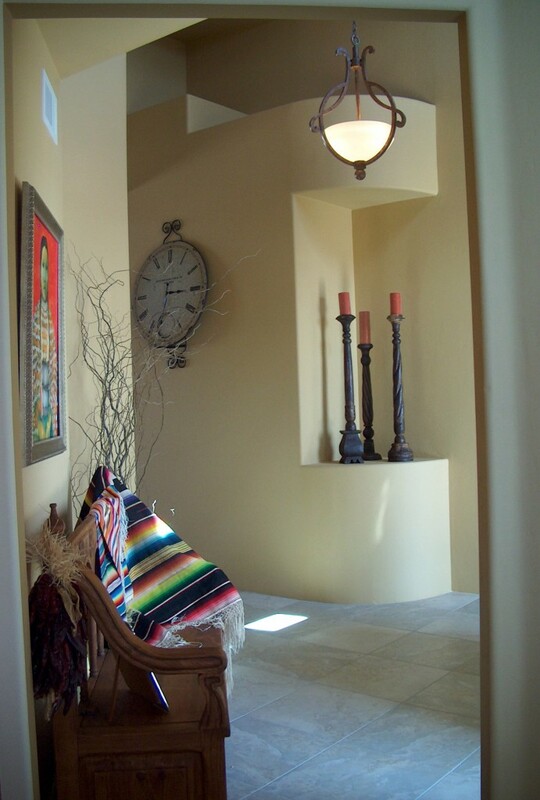 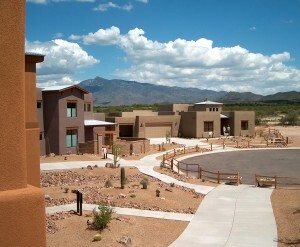 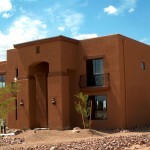 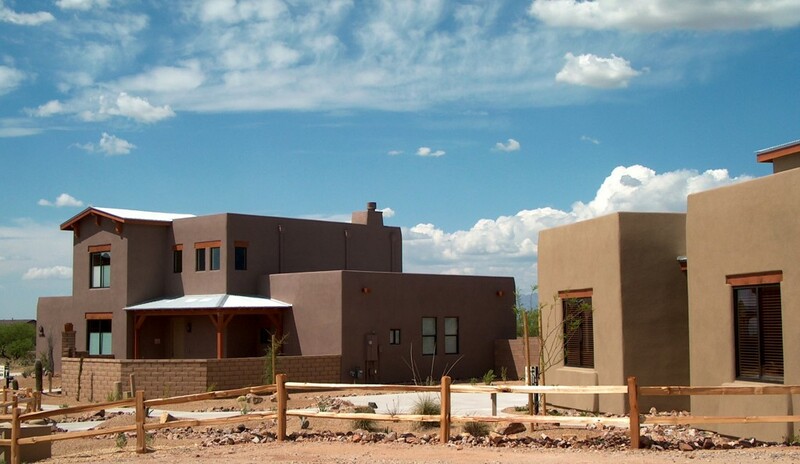 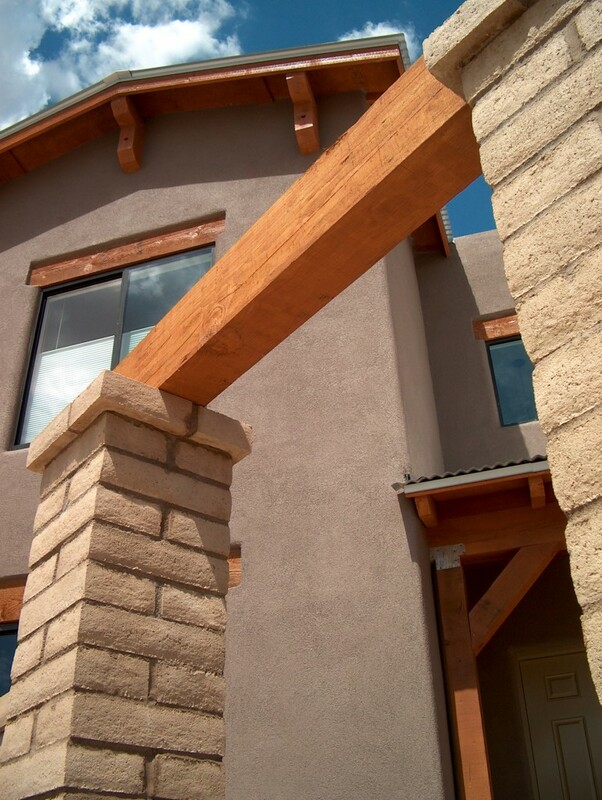 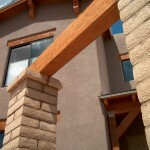 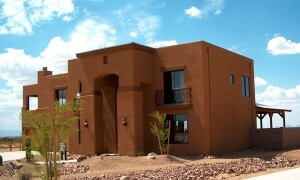 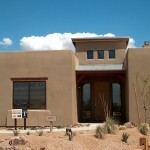 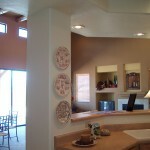 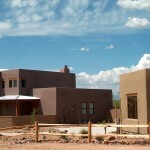 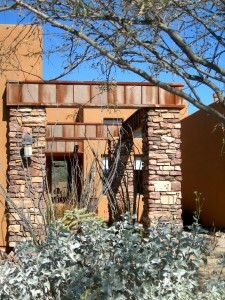 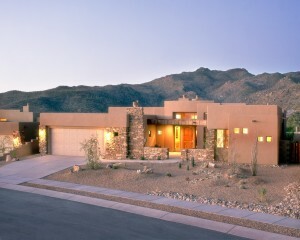 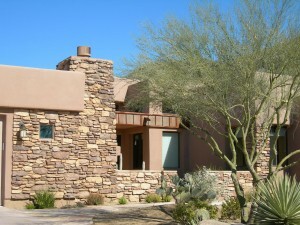 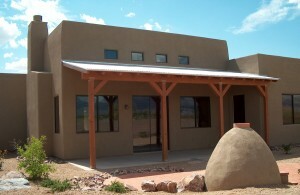 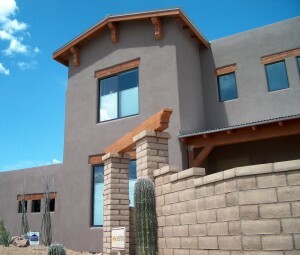 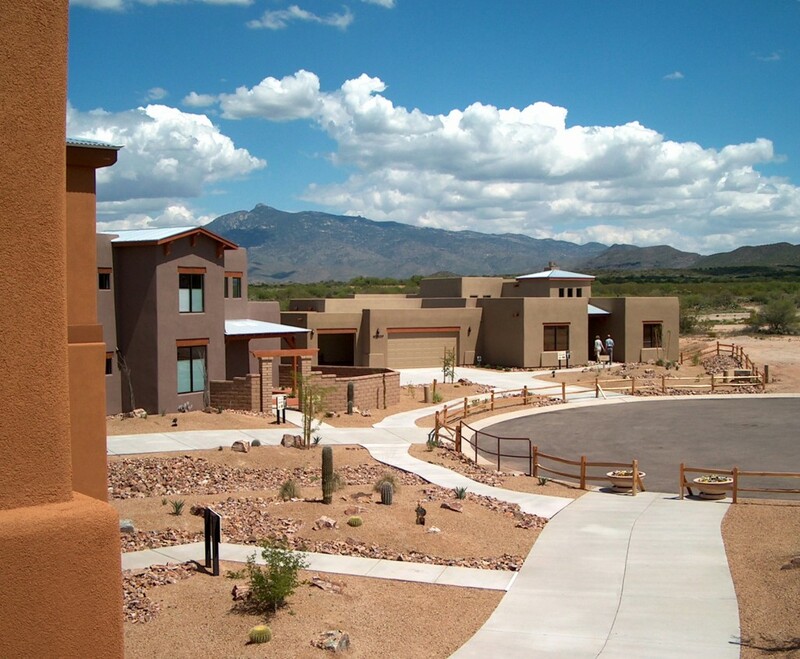 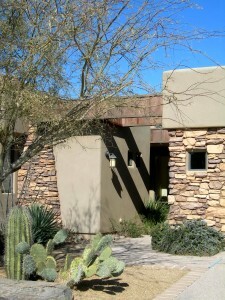 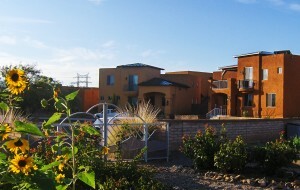 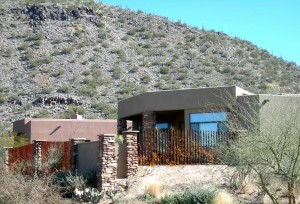 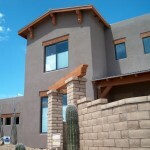 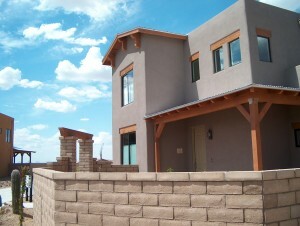 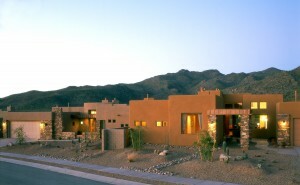 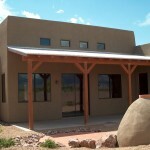 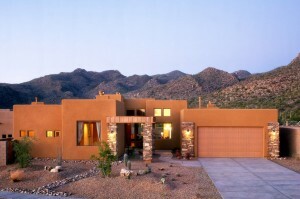 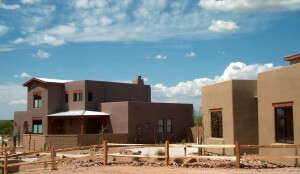 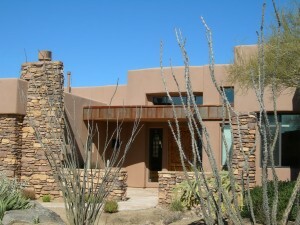 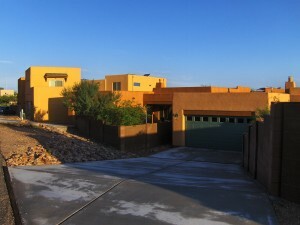 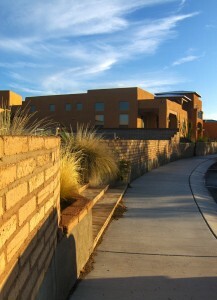 The homes exhibit a desert contemporary style while utilizing traditional building materials.